Dubai: This Ramadan malls in Dubai will be at the forefront of a monthlong festival to engage residents and visitors through a series of activities, offering insight into the idea of the holy month, the values of Islam and the life of Prophet Mohammad (PBUH). 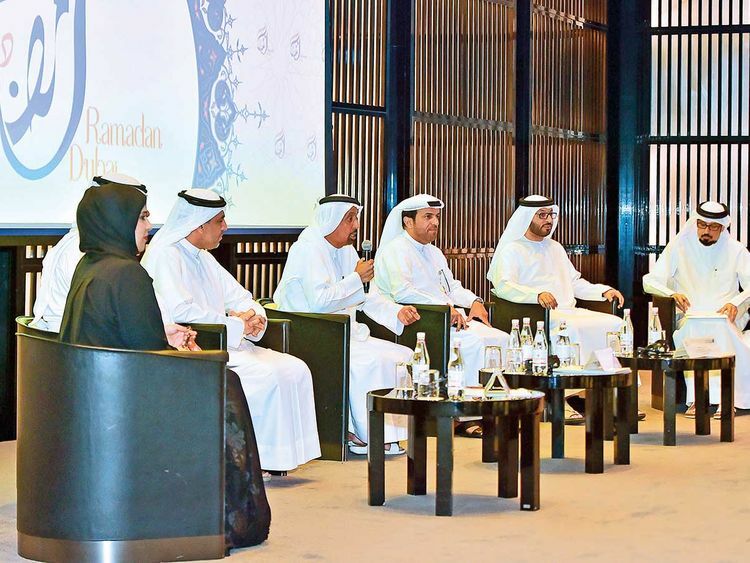 The Islamic Affairs and Charitable Activities Department Dubai (IACAD) on Tuesday announced the launch of the first Ramadan Dubai festival that will see a host of events organised throughout the month under a single umbrella, including Rashid Bin Mohammad Ramadan Forum, Ramadan Dubai Majlis, Iftar Dialogue, Ramadan Nights and Squares, Journey with Prophet Mohammad [PBUH] and Names of Allah among others. The basic idea of organising the event is to spread the tolerant and compassionate message of Islam, said Dr Hamad Al Shaibani, Director General of IACAD, announcing the details of the event during a press conference on Tuesday. 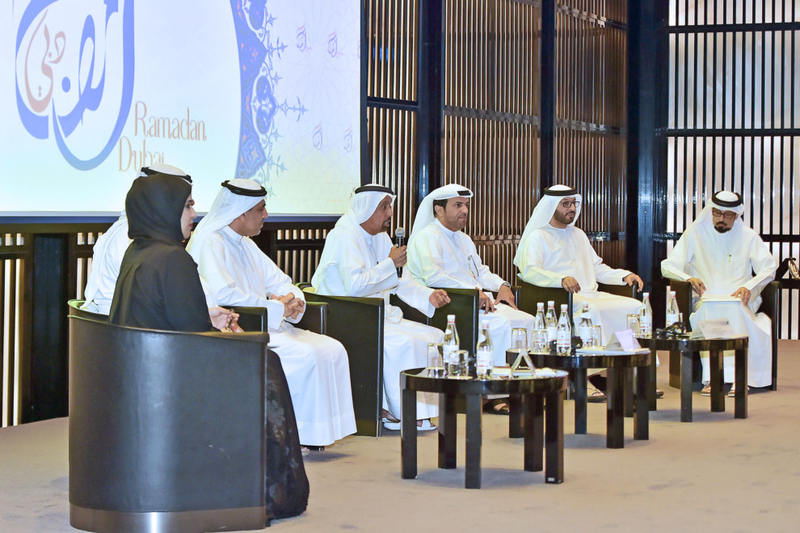 “Ramadan Dubai aims to promote tolerance and peaceful coexistence among different communities of the UAE based on the principles of Quran and Sunnah (lifestyle of Prophet Mohammad [PBUH]). Through this we would like to reach out to all sections of the society,” said Al Shaibani. In a first, Dubai Mall and several other shopping centres will host dedicated booths and exhibitions based on the exalted names of Allah, while a documentary will take people on a journey with Prophet Mohammad (PBUH). Apart from awareness booths and exhibitions, another interesting activity is the Iftar Dialogue, where those who gather at the Iftar tents will have a chance to clarify their doubts and discuss their issues with Islamic scholars and jurists. The activities will also include forums, symposia, lectures and interactive sessions in different languages catering to all segments of society. “Our idea is to reach out to all segments of the society with special focus on our youth as they are the future of our society so they need to learn more about our traditions, values and religious practices, helping us build a tolerant and compassionate society,” said Dawood Al Shezawy, Head of organising committee, Ramadan Dubai. As part of Ramadan Dubai, IACAD has licensed 313 iftar tents this year, providing free iftar for all, while also facilitating charitable activities through various channels. Popular guest scholars and imams will be arriving in Dubai to lead Taraweeh or special night prayers, which is an important feature of Ramadan evenings, throughout the month and especially during the last 10 nights of Ramadan.